Equal parts beauty and mystique, Saint Lucia captivates anyone who sets foot on her coastline. Always evocative, she welcomes visitors with her soothing waves, warm beaches, and hospitable people. The only sovereign nation to be named for a woman, the island personifies adventure and inspiration. Her visitors invariably find themselves reluctant to leave and eager to return. Imagine yourself reclining on the sandy white beaches, soaking in the volcanic mud baths of Soufrière, ziplining through lush rainforests, indulging in authentic island food, club-hopping on the Rodney Bay strip, and riding ATVs through the countryside. Envision exploring abandoned sugar plantations, snorkeling in crystal clear waters, chasing brightly colored fish in the shadow of the Pitons, or experiencing a live sea turtle hatching in the last light of dusk. 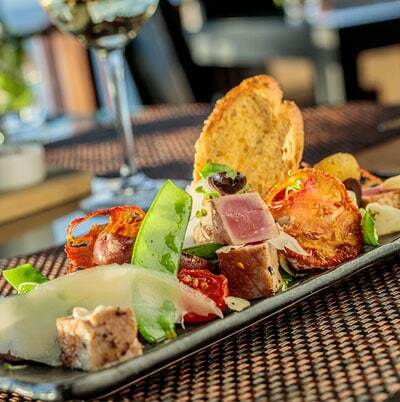 Saint Lucia’s foodie experience is truly one-of-a-kind and world-class. 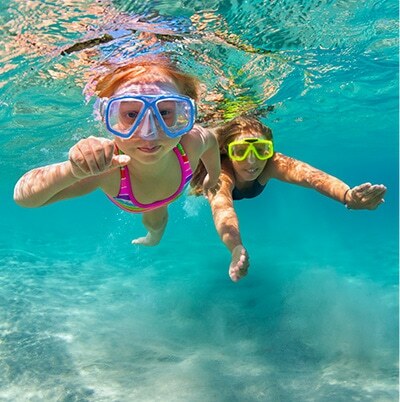 There are plenty of family activities in Saint Lucia both on the land and sea. 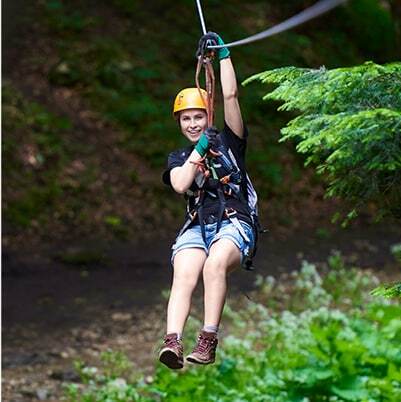 Here you have the opportunity to experience the adventure of a lifetime. 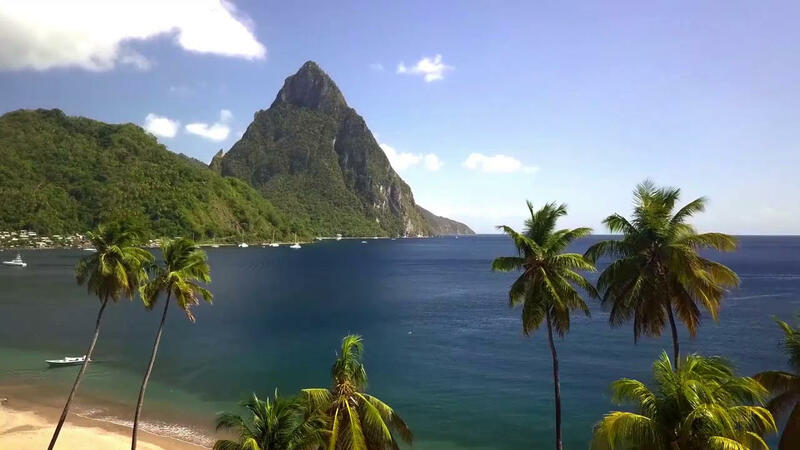 Come to Saint Lucia and let her inspire you.